As you've probably seen all over the web, the gladiator pump (open-toed) has been popular since early spring. 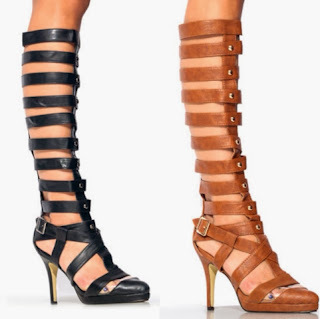 I absolutely loved gladiator pumps but I wasn't willing to pay over $50 for them, it just wasn't in my budget. 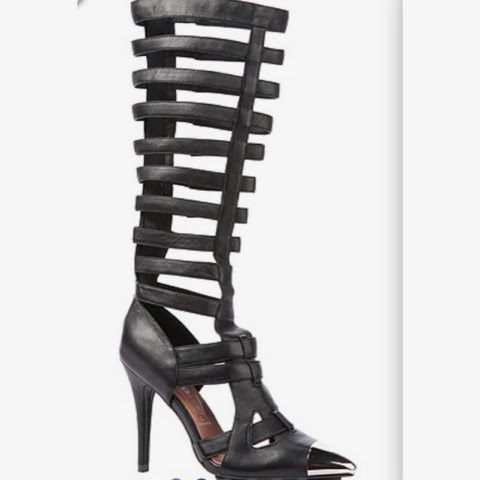 Plus, I was interested in finding a closed-toed gladiator pump. I came across a black Jeffrey Campbell pair on Karmaloop.com about a month or two ago but they were definitely over $50. 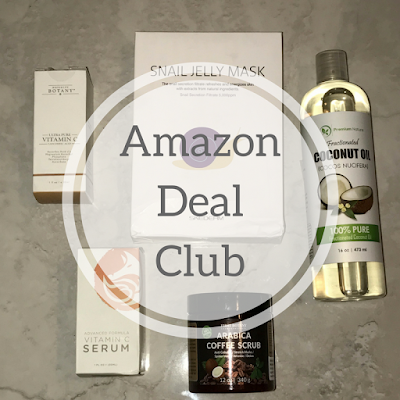 I found the "Look for Less" not to much longer after that for $59, with a coupon only came to $50!, the exact price I wanted to pay and I got free shipping. This item can be found on a few websites now and they are also available in other colors including: cream, cognac and black. I love this! I also do looks for less and this reminded me I haven't done a shoe one since my Christian Louboutin look for less, gotta start feeding my shoe addiction.